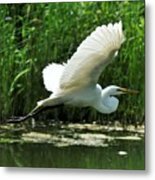 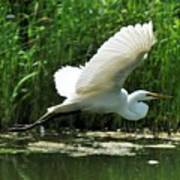 White Egret In Flight is a photograph by Elaine Manley which was uploaded on July 25th, 2016. 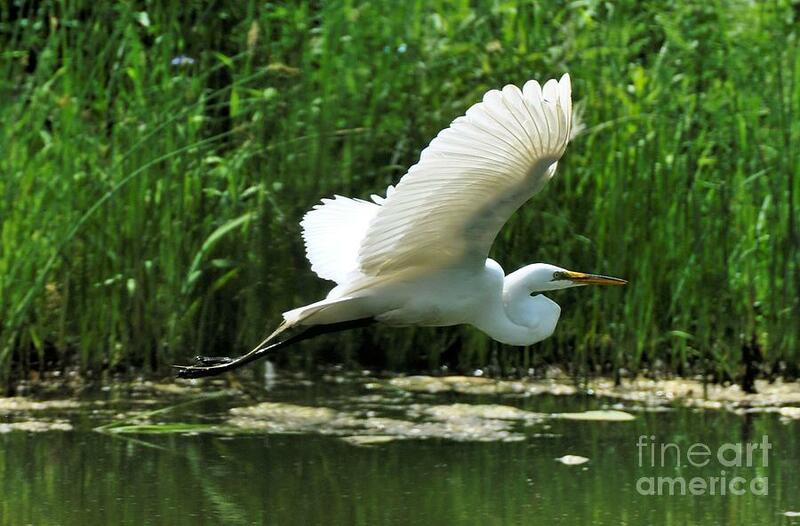 Stunning wildlife picture Elaine, l,f. 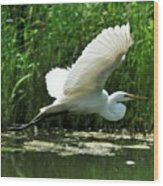 Congratulations Elaine, your work is Featured in "Coastal Waterbirds-Shorebirds"! Congratulations Elaine, your work is Featured in "A Birding Group - Wings"!